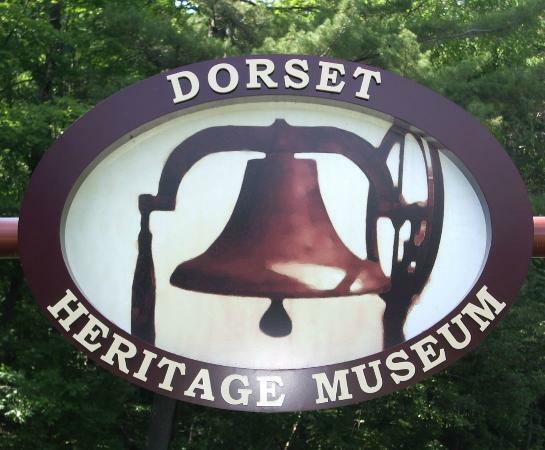 The Dorset Museum features exhibits of early pioneer life, local settlers, traditional logging practices, and historic information about the pioneer settlement of the Dorset area. They work hard to feature exhibits for youth and are dedicated to share “the way it was” with our children. Our summer residents also want to treasure and respect the importance and uniqueness of their adopted community, and safeguard its future development.